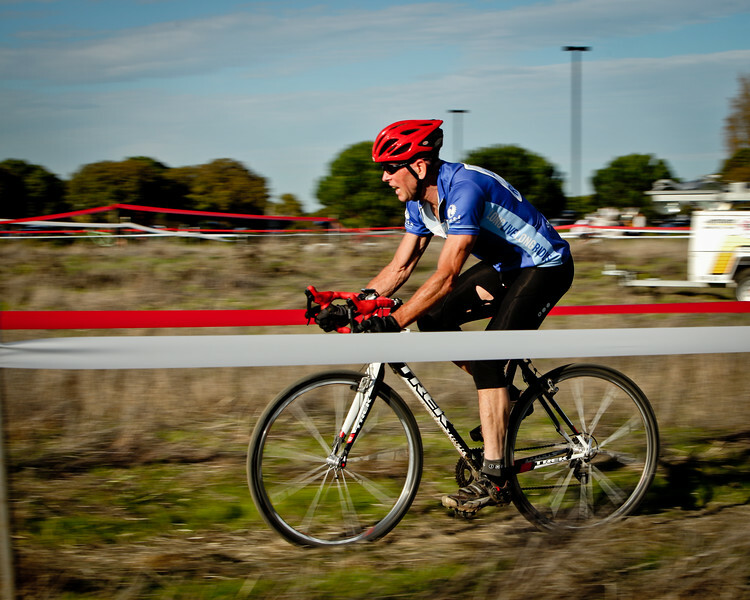 Photos from the Bay Area Super Prestige Race #3 of 2010 that took place at Sierra Point in Brisbane, CA on November 13. In order to purchase high resolution printed images, please click the "Buy" button above the preview window to the right. Digital downloads are also available. To see the a larger view of the image, click on the preview window. Thanks!